Happy spring! I’ve been working hard getting my film wrapped up and staying alive. 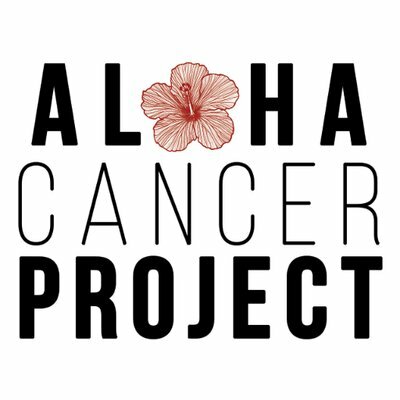 I recently got back from Angel Farms on the Big Island to try to stay a step ahead of the cancer that’s active in my body again. Anyway, I have some great news! We have locked in an event for April. Let me know if you would like to attend and I’ll save you a seat! This event is free and it will be lovely to see you. This will be a presentation on essential oils and their uses for battling issues like fatigue, insomnia, inflammation, skin issues, indigestion and nausea. Did you know there are essential oils that can be used as an antibiotic, elevate your mood or calm you down, help with a headache… and so much more?! I’m really excited to have my dear friend Ashley Kema leading this workshop. She will make herself available afterwards for any questions. We will have a special give-away at the event for some lucky winners. This event will be at The BoxJelly in Kakaako which is a block away from the Saturday Farmer’s Market! If anyone wants to meet up there before I’ll be shopping for my weekly provisions. Just hit me up. mahalo Jessica for the artwork!